The last day of school has come and gone and now the clock is ticking to get the homes sold before school starts again. This is a very common situation for many homeowners looking to sell during the summer months. 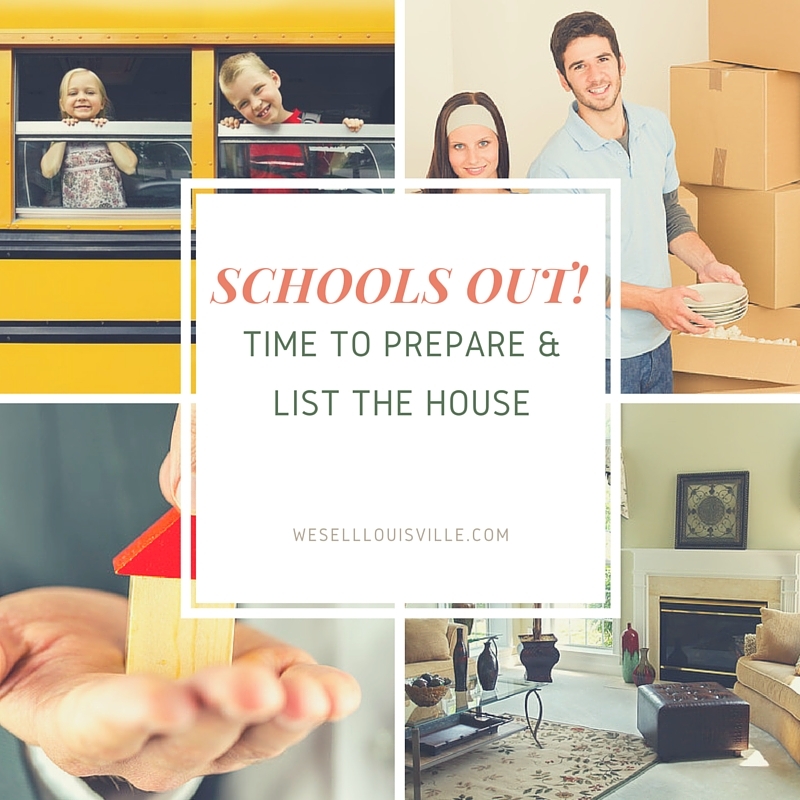 The kids are out of school so you don't have to worry about relocating them in the middle of the school year and you know that a lot of people by during the summer as well. This truly is an excellent time to list and sell your property for the highest profit possible but you want to list wisely, price it correctly from the beginning and make sure everything is taken care of so that buyers don't see a laundry list of problems during the inspection. If you're looking to sell quickly for the most profit possible here are some key steps to take right now in order to get the home sold quickly and you and your family can move on to your next home. First understand the tricky situation of buying and selling at the same time.